Home Tags Posts tagged with "Sharanya Manivannan"
T R Joy who took part in the first edition of the festival, expects to meet new poets this season. a�?As a writer and translator, I expect to meet and listen to new poets from different backgrounds and various modes of expression. The inclusion of resistance poetry this time is interesting as it can bring out the transgressive force of the genre,a�? he says. Rumjhum Biswas, a poet who took part in the festival in 2008, is looking forward to the candidate from Singapore. a�?I want to meet Boey Kim Cheng. I have lived in Singapore, and in the past, we have had very few poets from there. Also, I am looking forward to Minal Hajratwala, who has won several awards in the past. She is well known for her prose but this is the first I am going to see her do poetry,a�? she says. 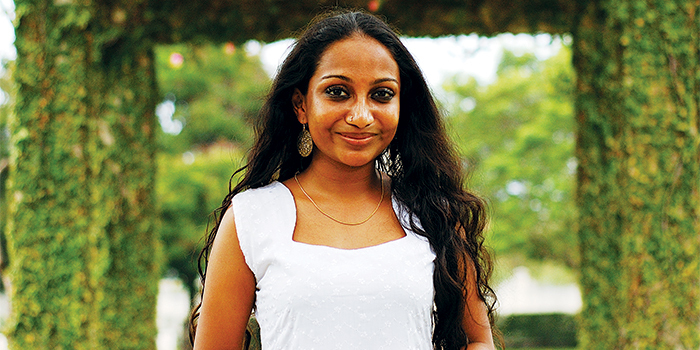 Chennai-based poet, Sharanya Manivannan, also has her events planned out. a�?What is exciting this year is that there are so many poets whose names are not immediately recognisable, but who have bodies of work behind them. What this indicates is a commitment to craft, rather than persona. This is very refreshing,a�? she says.